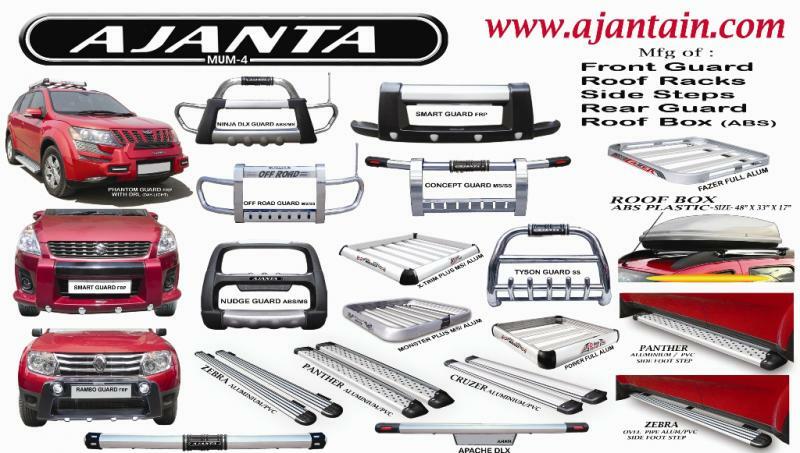 "AJANTA" Exterior car accessories which will change the conventional rules and bring a much awaited change in the exterior car accessories industry. 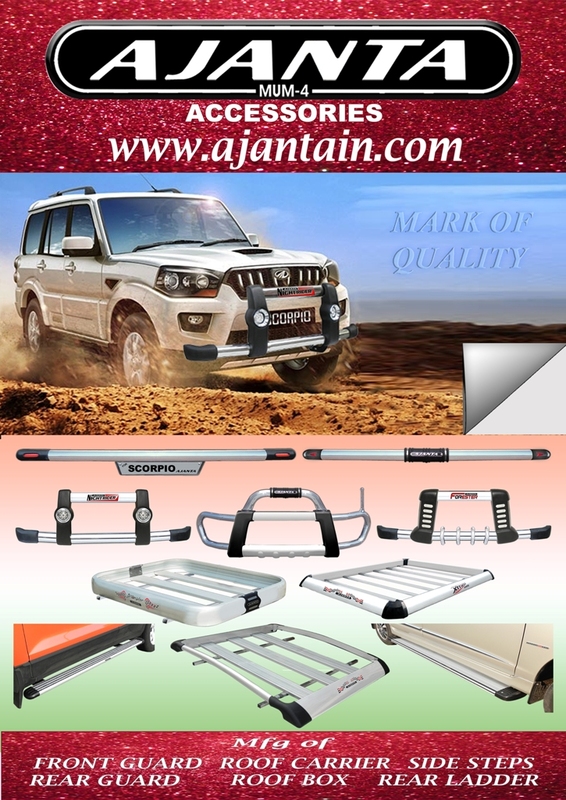 Modular-aerodynamic designs, Top grade raw materials, never seen finish and amazingly easy to fit car accessories for the customers who prefer premium quality products with a great design. Our product to be different from the crowd and also want to make their car feel special. 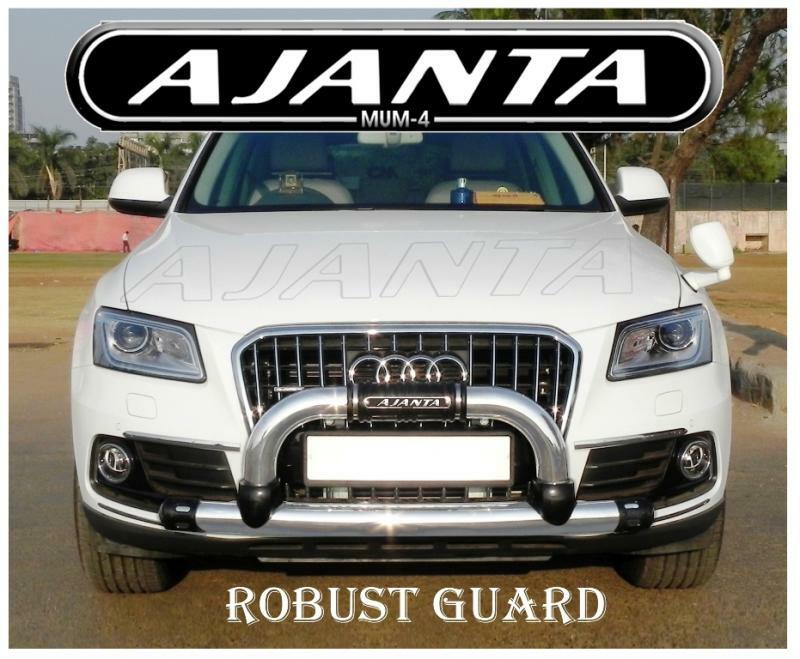 Ajanta products will not only make the customers happy but will also make the car smile. We are into this business as a supplier of various automotive parts. 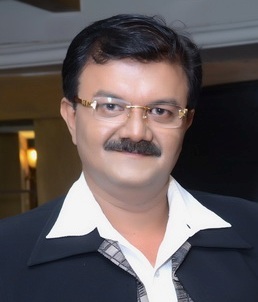 Gaining the valuable expertise and experience of the industry. We stepped into manufacturing a wide range of products in the year 1997. We have been recongnized as a reliable supplier for auto accessories and approved by long term partners. 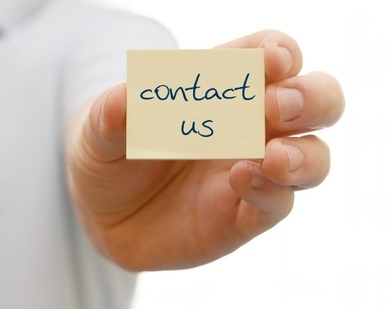 Accuracy in meeting customers request is the solid and only obligation and promise that AJANTA can offer. Our working speciality lies in improving the quality of existing product range as well as innovating more effiient products. We follow the latest market trend existing in international marketplace. Quality is the core domain in our manufacturing process.